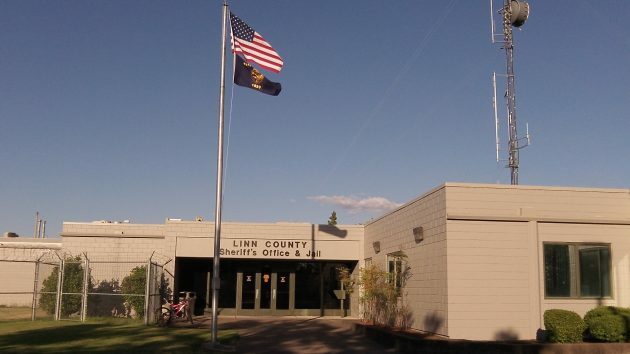 The Linn County Sheriff’s Office in a shot from the “hh-today” files. There’s no evidence that a man found dead by the side of Bryant Drive outside of Albany died as a result of homicide, according to Linn County Sheriff Bruce Riley. The body was found on Oct. 30, and there have been several follow-up reports in the local paper since. But on Facebook Sunday, a couple of people wanted to know if there was anything new about the case, so I sent an inquiry to the sheriff.